Posted April 1, 2019 by Kayla & filed under General. We’ve updated our “About Us” page. Click on “About Us” to read a brief bio about each member. Posted January 9, 2019 by Kayla & filed under Uncategorized. Happy New Year! Our first event for 2019 will be at Bethlehem Baptist Church in Marietta, GA. 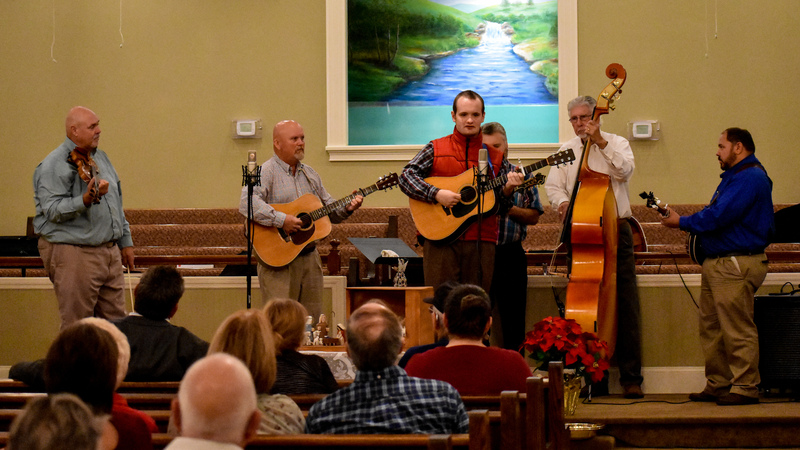 Please come enjoy a performance from The Primitive Quartet and The Servers. The event starts at 7 p.m.
More events for 2019 are on our schedule. We look forward to seeing you all this year! Posted December 6, 2018 by Kayla & filed under CDs, General. We have a new CD that was released June 2018. 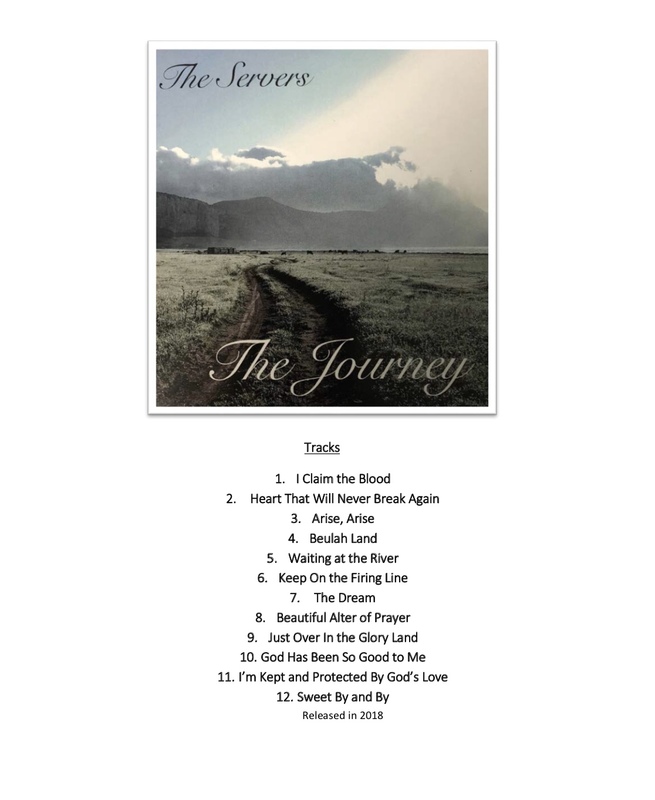 We are working to add “The Journey” to our website. If you would like to purchase any of our CDs, please send a text or call us at 470-503-8950. Posted December 3, 2018 by Kayla & filed under Uncategorized. 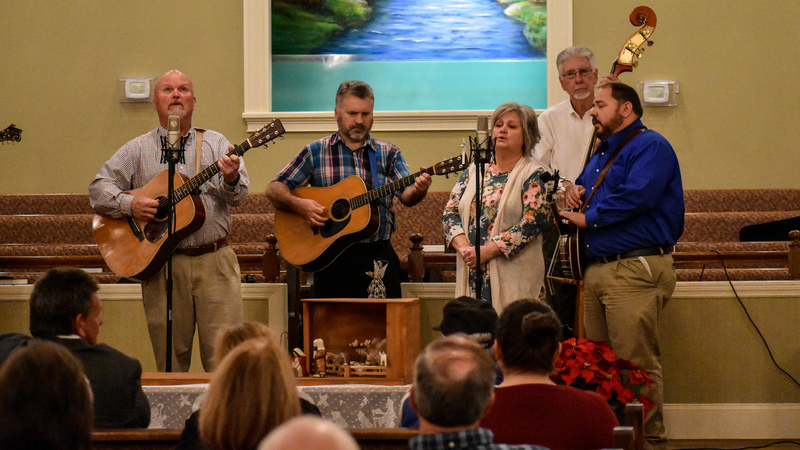 The Servers ended the year at Concord Baptist Church in Temple, GA. The Servers played many old favorites and several requests. It was a great evening with many blessings, including two special guests. 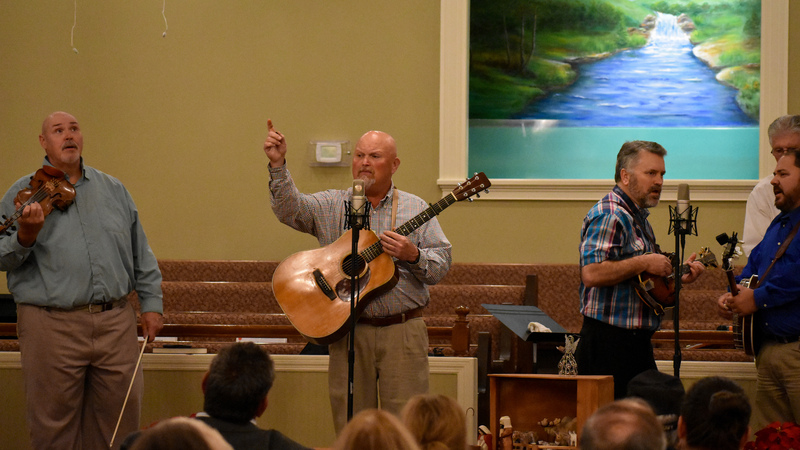 Josh Evans from Paulding County, GA sang and played the mandolin with The Servers. Scarla Cash from Villa Rica, GA sang “Look What I’m Trading for a Mansion.” Scarla is Kelly McCord’s sister. Posted March 23, 2013 by Tiny & filed under Uncategorized. a way as to make you think. Interesting!!! Posted March 9, 2013 by Tiny & filed under Uncategorized. There are a few things that we have to learn about using our new website. Posted July 22, 2012 by Tiny & filed under General. Posted March 16, 2012 by Tiny & filed under General.